Don't forget Jared Loughner and Adam Lanza. 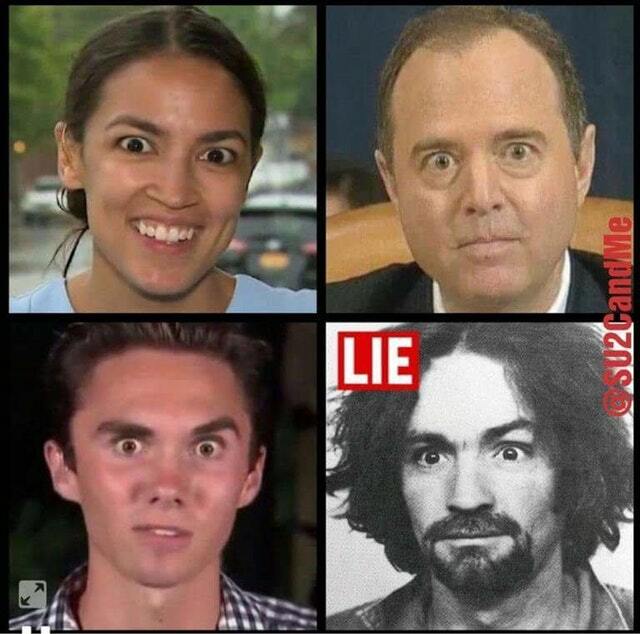 They both had crazy eyes too. liberals have always reminded me of murderers. don't understand where that idea came from. Oh! reality. it came from observing reality with an open mind. now i get it..